1. Story Teller paper and embellishments used. 6. 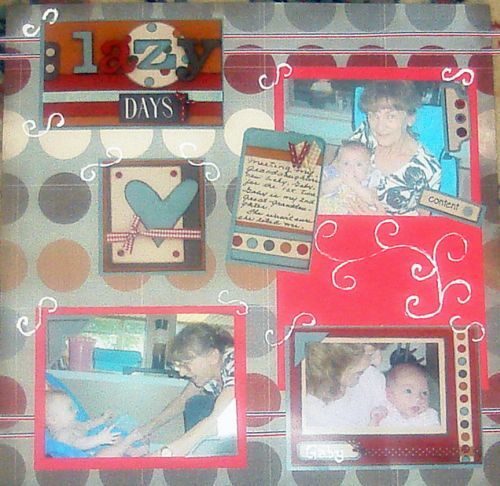 2 more photos used; 1) on Story Teller embellishment frame 2) on red cardstock.